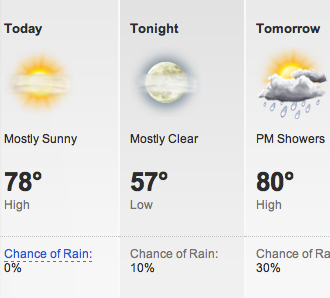 After the drenching that we got yesterday, The Sun Godess has blessed us with what might be the best day of the week. How did you fair in yesterday’s downpour and how will you spend this sunny day? Tell us in comments.